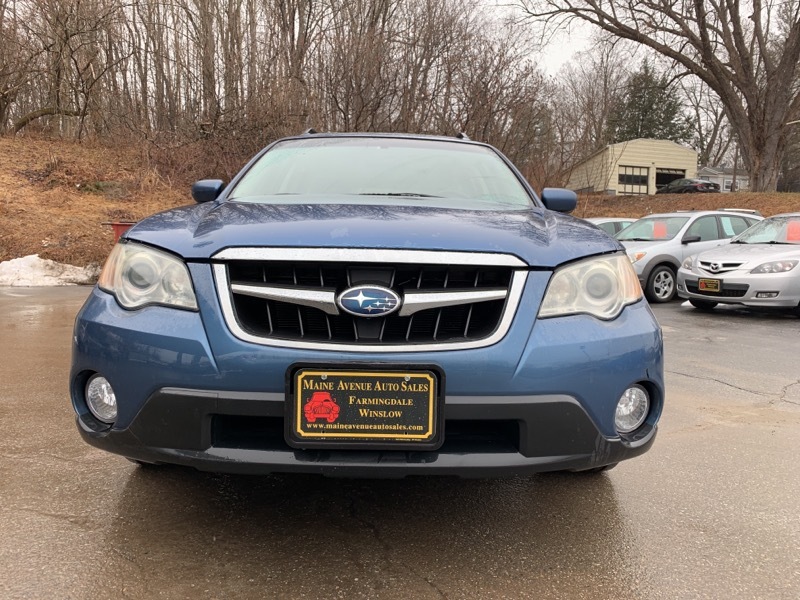 THIS 2008 OUTBACK WAGON HAS ONLY 75K ORIGIONAL MILES!!! THIS IS ALOT OF CAR FOR THE MONEY....AND YES...WE WILL RESEAL THE MOTOR FOR THIS PRICE!!!! !